Every used car dealership needs proficiency in car photography. 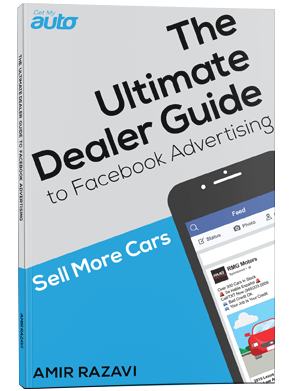 In order to advertise your inventory on Facebook, on Craigslist, or simply on your dealership website, you need to capture some good images. Of course, not all automotive photography is created equal, and some pictures do a better job than others at capturing the beauty and allure of the vehicle in question. So how can you, as a dealer, take your own photography skills to the next level? 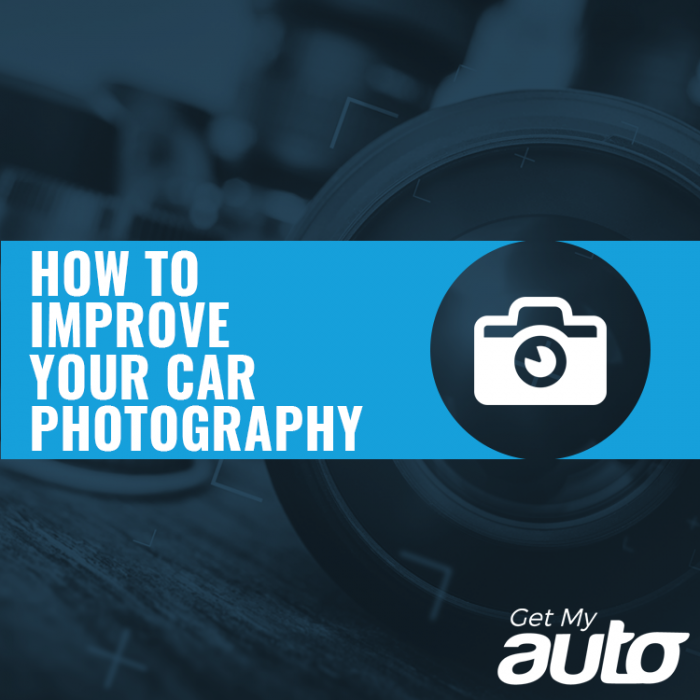 Here are a few car photography tips from the Get My Auto marketing team. Do some research. Spend some time on the Web checking out images from truly great car photographers. Finding them is easy: Just look up some automotive accounts or hashtags on Instagram or Flickr. See what the skilled photographers do to set their images apart. Make sure you have the best possible equipment. Ideally, this means a real camera—not just a phone. If you do need to take images on your phone, make sure it’s a new iPhone with the best possible image resolution. Think about your composition. It’s not only important that you capture the vehicle, but that you frame it in a way that’s pleasing on the eyes. How much of the frame will the car fill? And what should you have in the background to augment its look and features? Don’t take pictures in a parking lot—and if you can avoid it, don’t take pictures in your dealership showroom, either. The best locations are ones that allow you some greenery in the background. Drive to someplace interesting to take your car photos. Invest in a tripod. Not only are tripods fairly inexpensive, but they can ensure precision in your photography, and keep your images from being skewed or shaky. Experiment with different kinds of lighting and find the conditions that best bring out the beauty of your car (without emphasizing any scratches or imperfections). Remember that natural light is almost always a better choice than a flashbulb. Make sure to capture plenty of angles, including some shots of the interiors and under the hood. You never know exactly which images you’ll want to use in your ads, so give yourself plenty of options. Try different things! Don’t be afraid to experiment with angles, with equipment, with compositions, and with lighting. The best way to improve your photography skills is just to mess around a bit! Taking great images is an important first step, but of course, it’s also vital to use those images properly. That’s where Get My Auto comes in. We’d love to sit down with you, chat about your dealership’s marketing needs, and help develop a robust plan for increasing your sales—making good use of those beautiful car photos! Reach out to Get My Auto today to learn more about our marketing solutions!